We haven't been to Cornwall previously, so this was all a bit new for us. 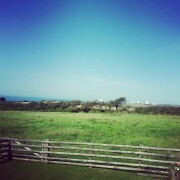 The cottages are wonderful, they have their own fenced off garden, and there is a poo bin available close by. The view is magnificent and the area lovely. Cottages are clean, modern, comfortable and generally a bit fantastic, the only thing I found hard was that the stairs were a little slippy being wooden, and me not being used to them. However, in slippers they were a doddle. 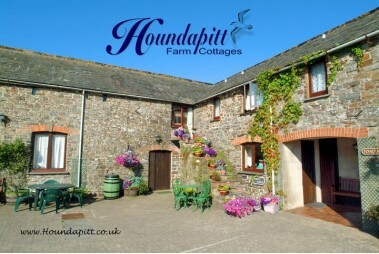 If you want to explore the Cornwall area, I would suggest you try these cottages.